You read the title right, Cadbury creme scotch eggs. These are sweet, not savoury and are the perfect indulgence to treat yourself to over Easter this year! 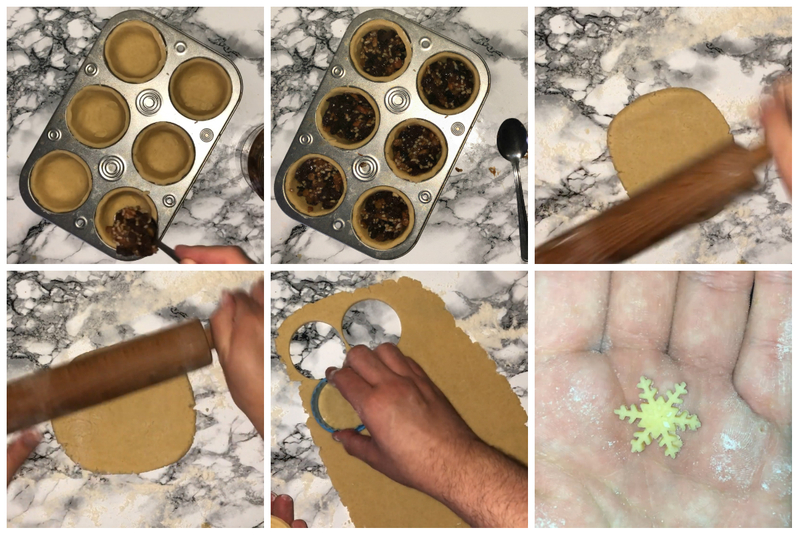 This weeks post and YouTube video is a collaboration with my friend Dolores (aka The Baking Diva). If you advent heard of these before, I will give a quick run down as to what they are. 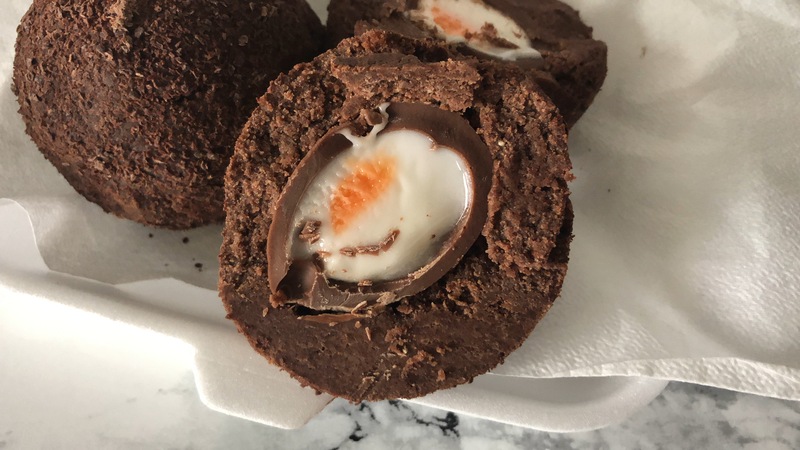 It’s a whole Cadbury’s creme egg, wrapped with a chocolatey cake and buttercream mixture and finished with even more chocolate, roll the balls in grated chocolate and enjoy them. They are fairly rich and very indulgent – perfect as an alternative to easter eggs, especially for a chocoholic (we all know at least one). Before you get started on this recipe, you’ll want to do some prep. 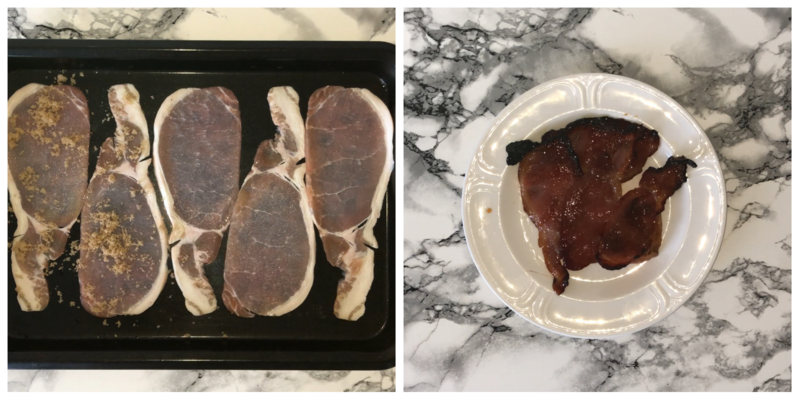 Preheat your oven to 180˚c/350˚f, weigh up all your ingredients into bowls and line your baking tray/tin with some greaseproof or parchment. The only baking component of this recipe is the chocolate cake and it’s super easy to make. 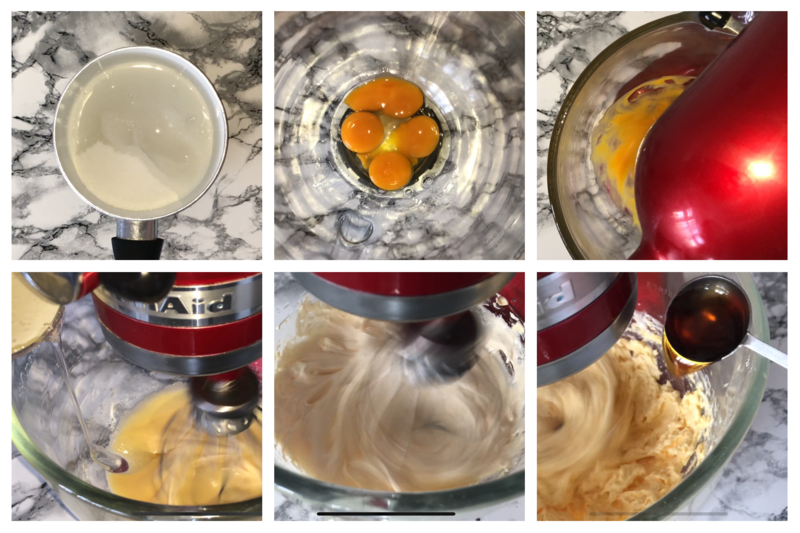 For the cake, we’ll be using the classic creaming method – this is where you cream together the butter and sugar together, then gradually add the eggs, followed by the dry ingredients. 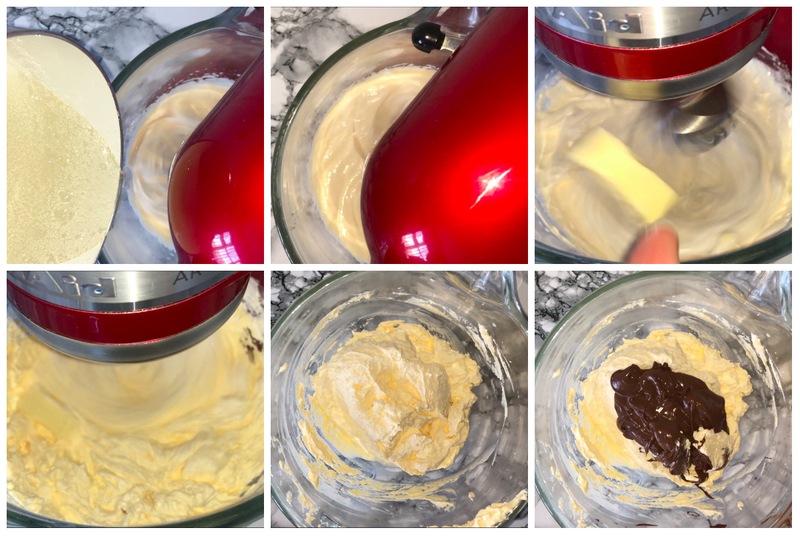 To start, place your butter and sugar into a mixing bowl and beat for a couple of minutes until they are well combined and have gone lighter in colour and consistency, then you can start to add your eggs and vanilla, one at a time beating well in-between each addition. Give the bowl a good scrape down, then you can add your dry ingredients, passing them through a sieve first. This is just to remove any lumps that may be in the dry mixture (cocoa powder is prolific for having lumps). 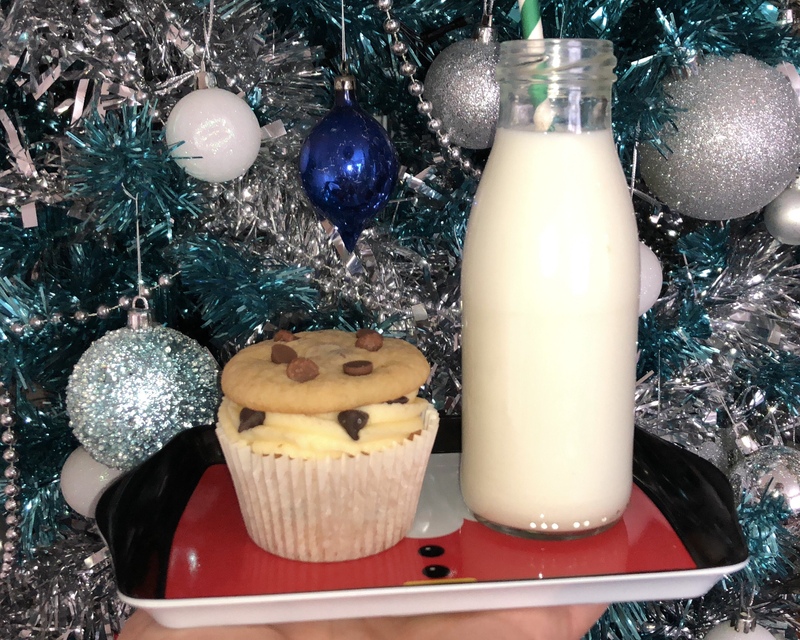 Once you have sifted the dry ingredients into the mixing bowl, start to incorporate them on a low-medium speed to start, add a tablespoon of milk at a time if your mixture is a little thick. Make sure that all of the ingredients are incorporated fully, you want the cake batter to be clear (not a trace of a single ingredient is visible), then give your bowl a good scrape down just to incorporate any bits that may not have been fully worked in from earlier on. I then transferred my cake batter into my lined cake tin, I used a 7×10 inch baking tray but use something around this size and just watch how long it needs in the oven. All ovens are different and take various times to bake, so use my times as a guideline. spread and level out the cake batter as best you can, then place into your preheated oven and bake for 25-30 minutes. While your cake is baking in the oven, feel free to wash up any equipment you’ve used and get started on the buttercream. To start the buttercream, place the butter into your mixing bowl and beat it on its own for a couple of minutes until its lighter in colour and consistency, then add in your first half icing sugar and cocoa powder and give a good mix until they are worked in, then give your bowl a good scrape down and add the remaining half of icing sugar and give that a good mix until its fully incorporated, give the bowl another good scrape down then add in the melted chocolate – this is optional but I like the flavour it adds. Mix that in until it’s fully incorporated and then set aside until it’s needed later on. Once your cake is baked and out of the oven, allow it to cool completely before you intend on using it. While you wait, wash up any bits ad pieces that may need washing and you can also grate your chocolate ready for when you need it in a short while. Once your cake is cooled down, you can then cut the cake in half and start to crumble it into crumbs, this is easy todo, just rib the cake in-between your finger tips until there are no large lumps left in the crumbs, then add in around half of your buttercream mixture and just rub the two together (like you were making pastry, rubbing the butter into the flour style). 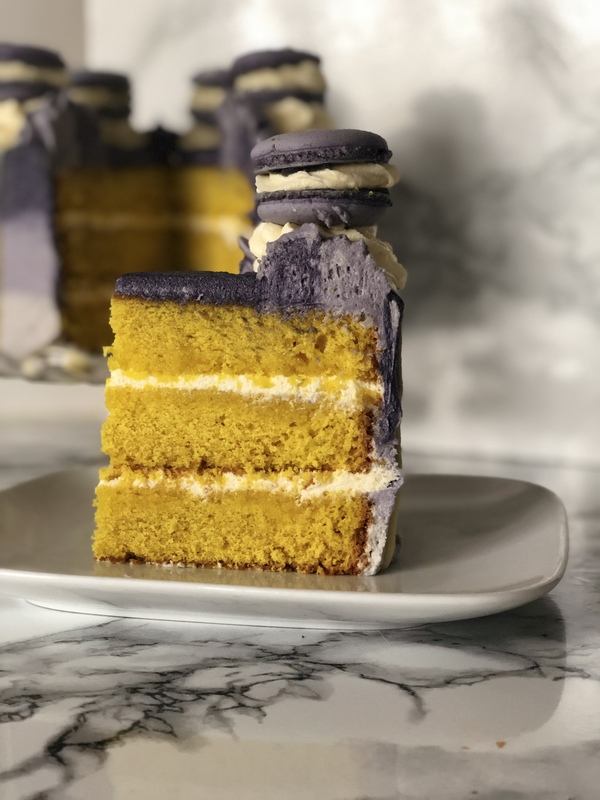 You may need to add more cake or more buttercream, it just depends on how much of each you placed into the bowl originally. 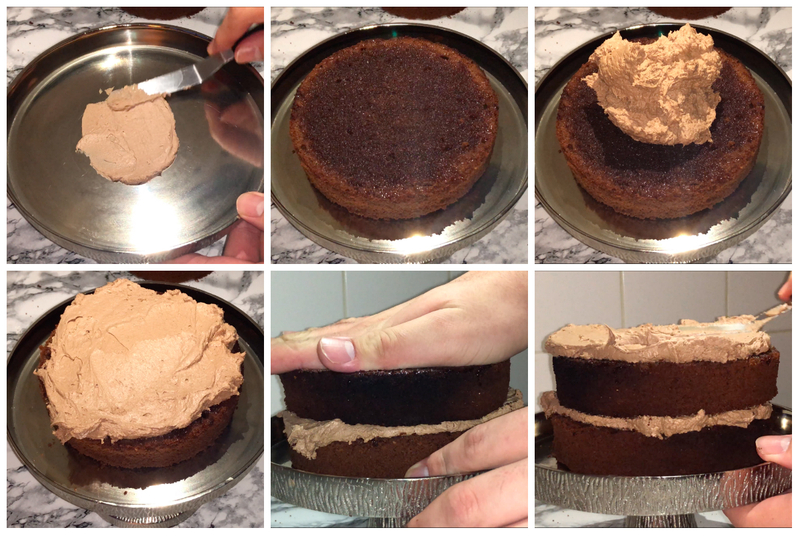 Once you’ve got the buttercream and cake well combined it should be a thick but pliable consistency. Now that you’ve got all of your components made, you can star assembling. 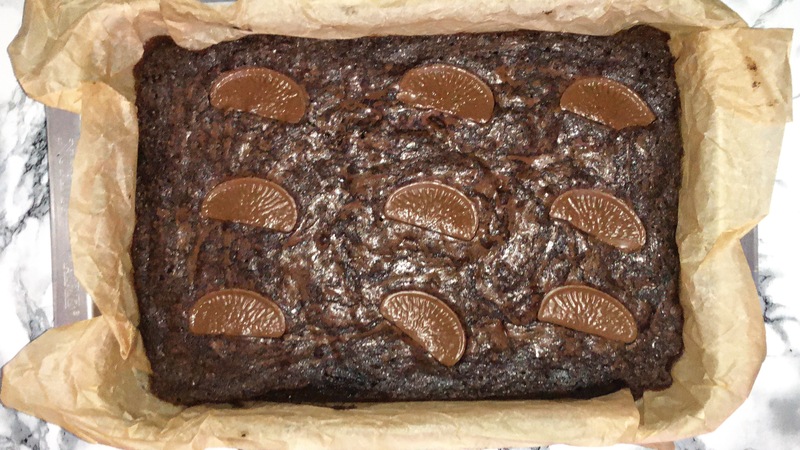 Take a Cadbury’s creme egg and a good amount of the cake mixture and place the creme egg into the cake mixture, try to cover the egg as equally as possible using the cake mixture, then roll it between your hands to make it a more round, then roll in the grated chocolate and set onto a plate or stand and enjoy them. 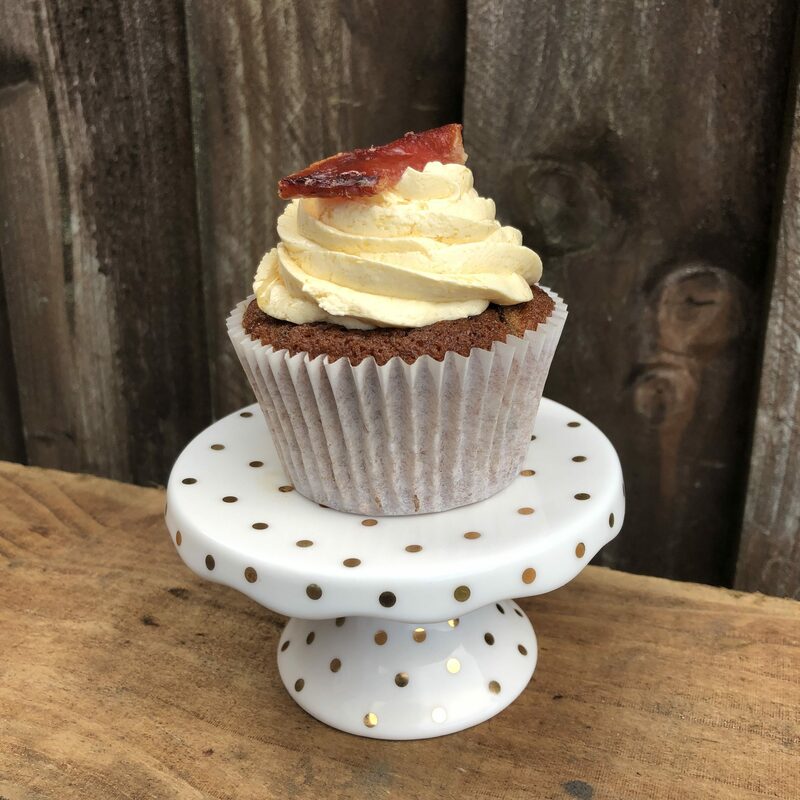 These are really indulgent and are a treat that’s perfect for Easter, so if you have an event coming up that Easter themed, these will go down a treat. I will leave the Youtube video below! These super simple meringues aren’t only quick and easy, they can also be used in decorating a cake or finishing cupcakes. What’s not to love? 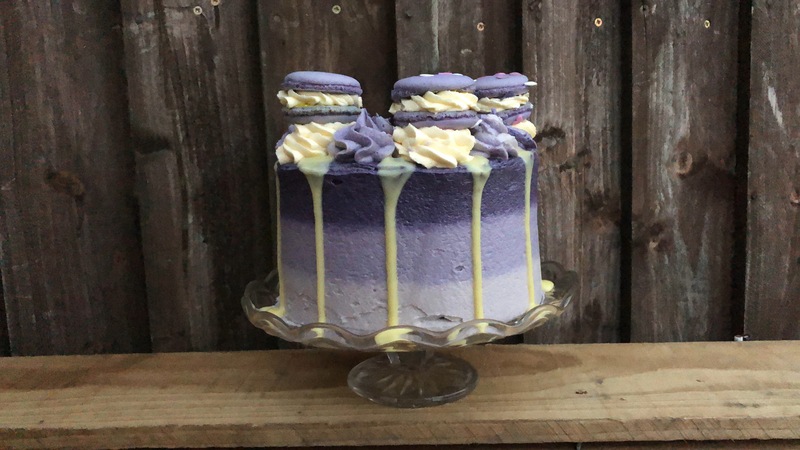 If you like meringue but don’t want a lot or shop bought – this is the recipe for you! These meringue kisses only require 2 ingredients, yes you read right, 2 ingredients. They are eggs whites and sugar (any sort of white sugar, like granulated or caster will work really well), all you have to do is put some time into making them and ta-da they’re ready. 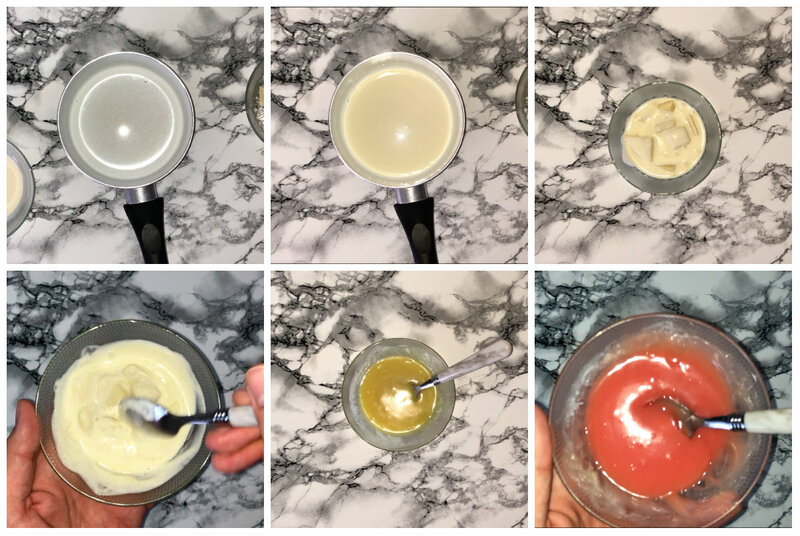 Keep all your equipment and tools spotless – any trace amount of anything like fat or similar can have a knock on effect on how well the egg whites whip up. Keep everything as clean as possible – feel free to wipe the whisk and bowl down with some vinegar on kitchen paper. 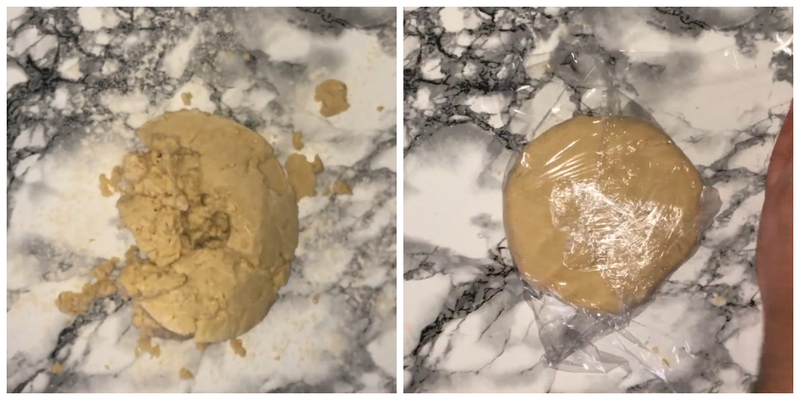 Have the ingredients weighed out before you start – this is single handedly one of the best tips when it comes to baking in general and works even better when you’re working with exact measurements like this recipe. 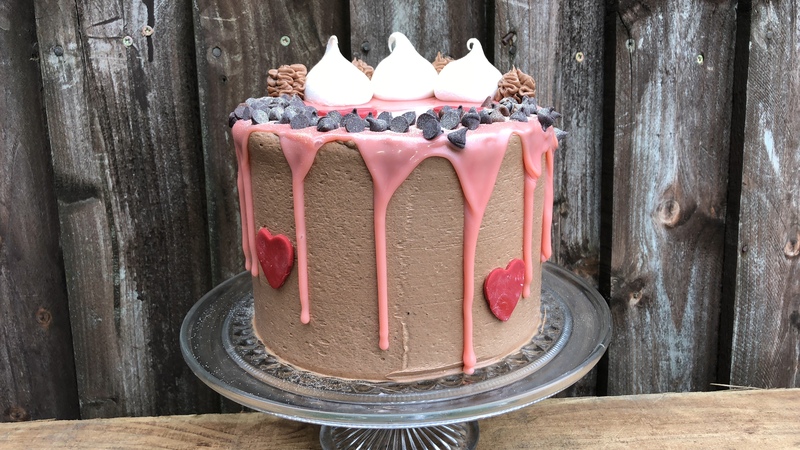 Whisk away – When it comes to whisking meringue, yes it’s possible to over whisk it but under or over whisking is an issue. So remember it will start frothy and then get thicker and thicker then start to look shiny and glossy and will easily hold its shape when piped or turned upside down in the bowl (which is often a way people test if they’ve got the meringue consistency correct). This one is optional but is ideal if you live somewhere cold or your sugar is cold. 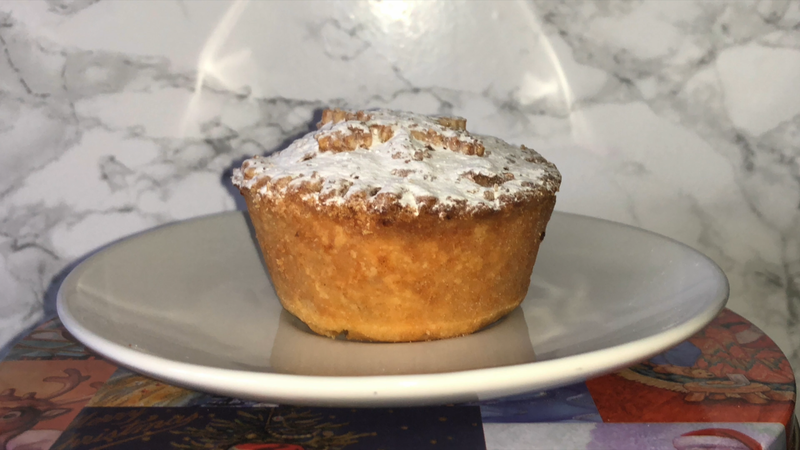 You can warm your sugar before adding it to the egg whites, by adding it warmed it incorporates better – this was something I learnt while on a baking course at college. Simple line a baking tray with some baking parchment, then sprinkle the sugar all over the tray and place in a medium heated oven for a few minutes just until its warm, you don’t want to take it any further than this. Be careful not to caramelise or burn the sugar – if you do, chuck it away and restart. The quantities of the ingredients are important. Remember the ratio 2:1 – 2 parts sugar to 1 part egg white. Start by preparing by weighing up all your ingredients, preheating your oven to 100˚c/210˚f and lining a baking tray with baking parchment. Making the meringue is really simple, all you do is get your mixing bowl (and mixer) and eggs whites. Into your mixing, place the egg whites, the beat them on a medium-high speed until they have become frothy in consistency. The ‘frothiness’ occurs as aeration occurs, this may take a few minutes but is a necessary step in making the meringue base. Once the mixture has become frothy, you can then turn up the speed to high until the mixture has reached stiff peaks (this is where it holds it’s shape). It’s at this point you could over-mix the mixture, so try to prevent that from happening by keeping an eye on it. 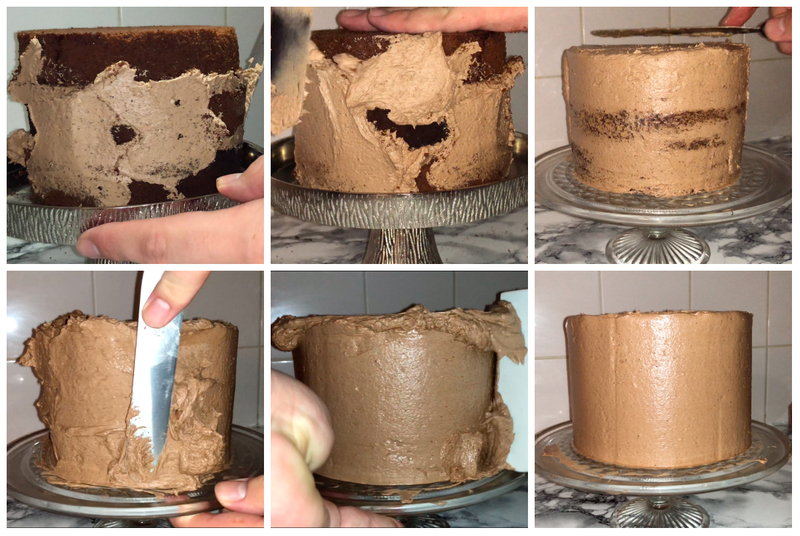 Once it’s achieved stiff peaks, you can then start adding the sugar a little at a time. Adding a little at a time helps the sugar to incorporate quicker, so take your time when adding the sugar. Once the sugar has started to be added and is incorporated, you will notice a change in the consistency, this is normal and will happen. It will become thicker and much glossier than it has been up until this point – it will hold it’s shape very well and glossy to the look once fully done. Once you’ve got the meringue mixture done, you can then transfer it into a piping bag (I fitted mine with a 1cm plain piping tip, but feel free to leave it without one if you’d like), then start to pipe them out onto your lined baking tray. Pipe the kisses from around an inch away from the parchment paper and then you can place them in your preheated oven for 35-40 minutes or a little longer if wanted. If like me you wanted to add some edible glitter lustre onto the meringue, gently tap on a small amount from a brush, you cold also use sprinkles or something similar. To be honest with you, they don’t look all that different once they are fully baked. This kisses are ideal as last minute decoration or snack to nibble on. Bake your meringue kisses at 100˚c/212˚f for 35-40 minutes, once fully baked, they will pull away from the baking parchment easily.